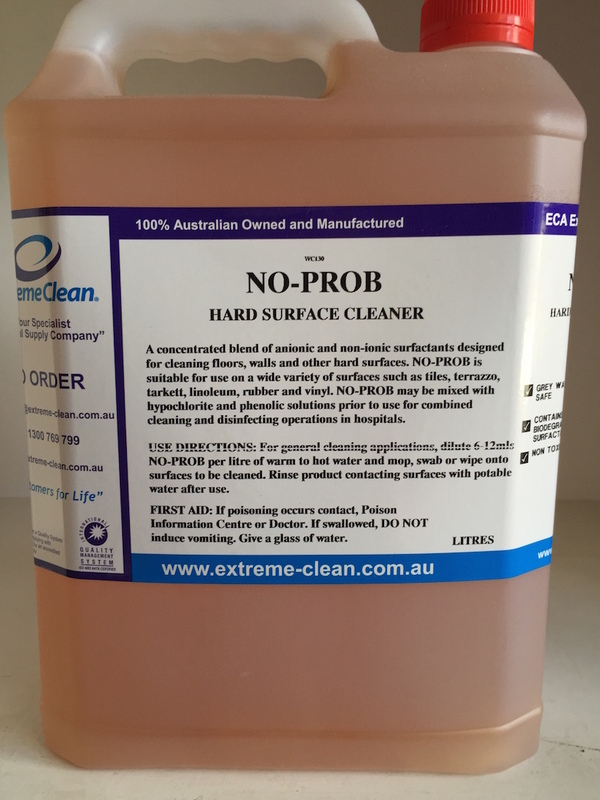 USE DIRECTIONS: For general cleaning applications, dilute 2-12mls NO-PROB per litre of warm to hot water and mop, swab or wipe onto surfaces to be cleaned. Rinse product contacting surfaces with potable water after use. 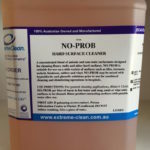 No Prob has been effective in cleaning Hospital floors and widely used across Perth. FIRST AID: If poisoning occurs contact, Poison Information Centre or Doctor. If swallowed, DO NOT induce vomiting. Give a glass of water.